Nonprofits have seen an influx of charitable giving. Many nonprofits are reporting charitable donations are up as the end of the year approaches. Some of this could be driven by the tax implications at the end of the calendar year. But some nonprofits, like the ACLU and Planned Parenthood, are reporting “unprecedented” spikes in contributions. The Tuesday after Thanksgiving is usually the big push for charitable donations, but the Washington Post reports many nonprofits had already filled their coffers in the weeks before. Steve MacLaughlin looked at what’s been driving this apparent boom in philanthropic giving. He’s vice president of data and analytics at Blackbaud, a company that provides services for nonprofit organizations. – Have nonprofits seen more donations post-election? Feds Warn Pregnant Women to Stay Away from Brownsville, but What if You Live There? 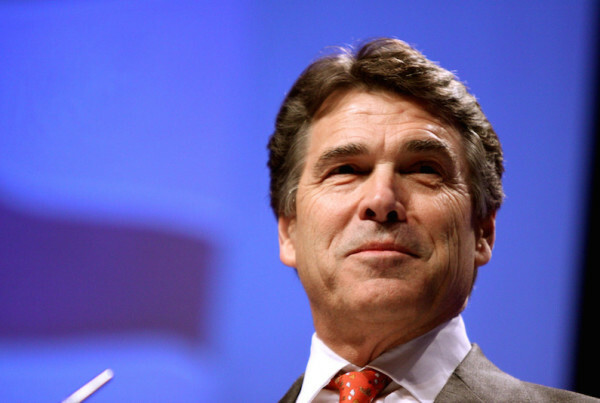 Is Rick Perry Qualified to be Secretary of Energy?